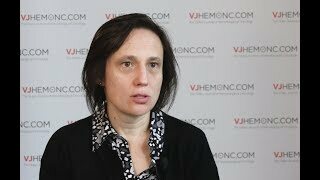 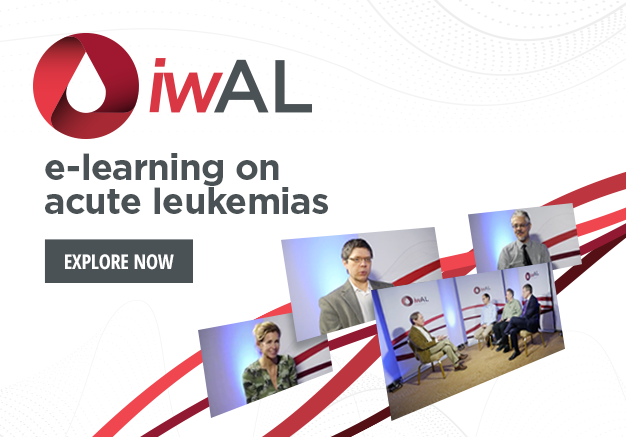 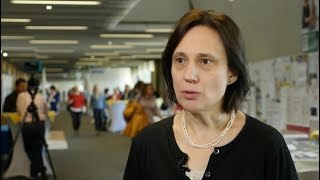 In this video, recorded at the 2018 Society of Hematologic Oncology (SOHO) Annual Meeting in Houston, TX, Marina Konopleva, MD, PhD, of the MD Anderson Cancer Center, Houston, TX, discusses how genetic factors influence treatment outcome with venetoclax in acute myeloid leukemia (AML). 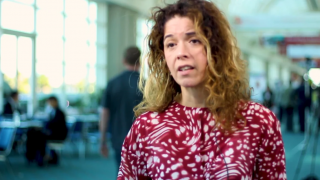 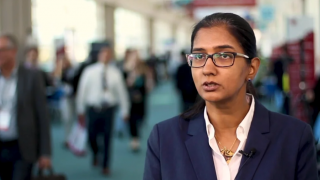 She discusses how NPM1 and IDH2 mutations both lead to improved outcomes, while TP53 mutations are related to worse outcomes, in patients given venetoclax. 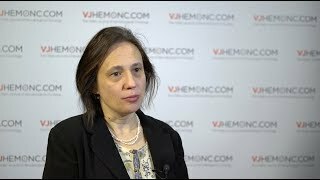 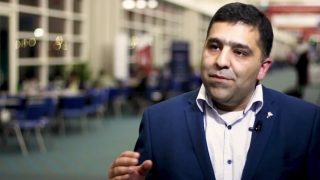 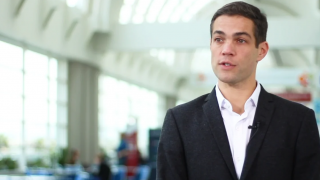 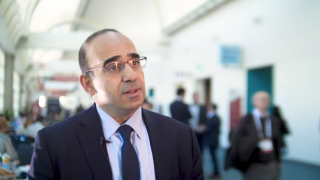 She relates this to venetoclax resistance caused by MCL1 overexpression, and gives her predictions for the future of venetoclax in the field of AML.